uni Pin range is known for it’s high quality features of super tough writing nib and ultra-smooth flow of waterproof, fade proof ink. 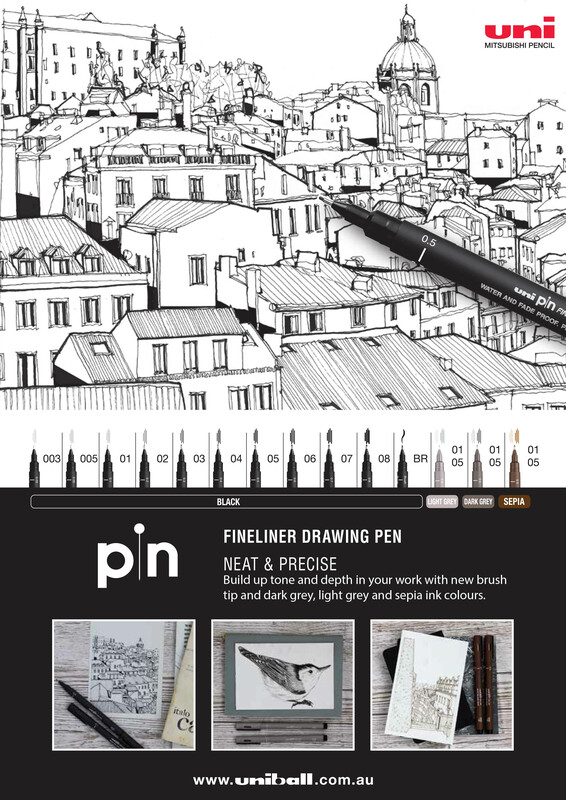 The new lines include an ultra-micro 0.03mm nib which provides a great option for drafting, sketching and drawing. 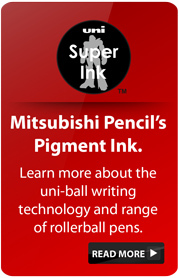 uni Pin range now includes a flexible brush tip that adapts to change of pressure, angle or speed of writing. Allowing you to create smooth, fluid strokes in your work. The launch also includes the introduction of three new ink colours available in 0.1mm and 0.5mm nib sizes. Dark Grey, Light Grey and Sepia will now allow you to build up tone and depth in your work. 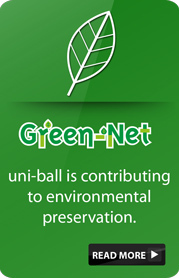 The new products will be launched in a limited edition 114 piece counter display which will exhibit the complete uni Pin range in a sleek modern display.